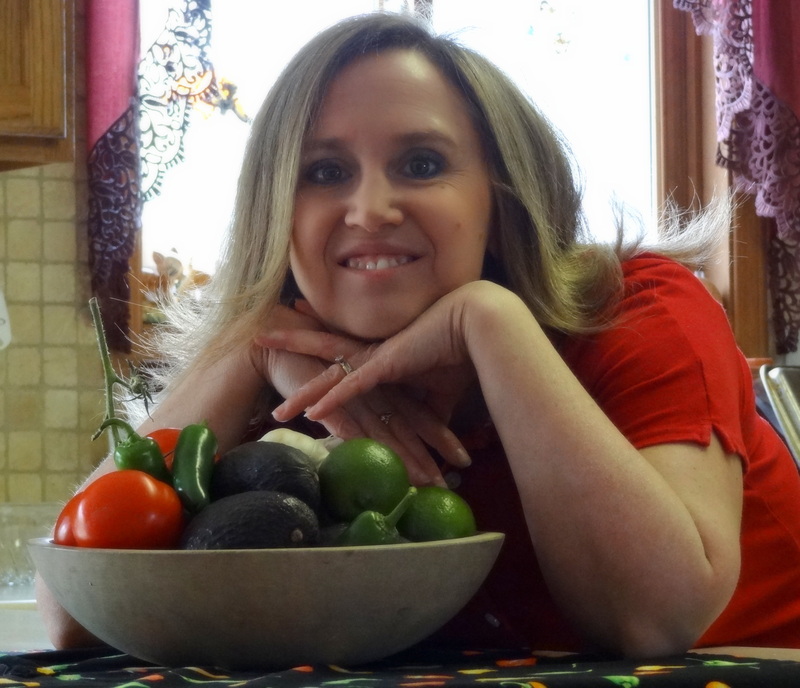 Before every 2015 Packers game, we’re giving you a fun recipe to share at your Packer party courtesy of our favorite SE Wisconsin home-cooking extraordinaire, Stacy Joers*. During this week’s game, Saturday, August 29th, we’re serving up PHILLY CHEESESTEAKS. 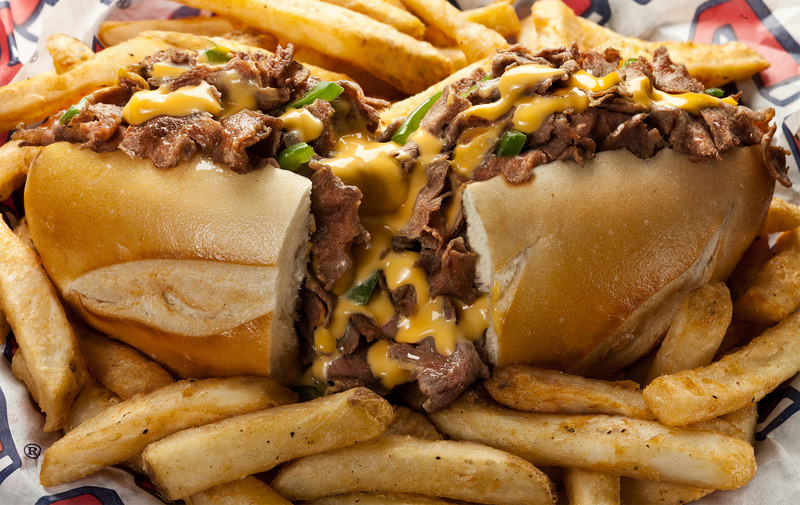 Photo is a cheesesteak from Chubby’s Cheeseteaks in Milwaukee, so if you don’t want to cook, head on over to Chubby’s. Heat a large, cast iron skillet over med-high heat. Add 2-3 T. butter and swirl to melt but don’t allow to brown. Add slices of ribeye to pan. Add in only what fits in the bottom of pan, don’t overcrowd or meat will not brown. Brown on one side, turn and brown on other side. Move meat slices to side of pan and add more raw meat to cover bottom. After flipping second batch, begin to cut up first batch with the end of your spatula. When nicely shredded, transfer to a bun and top with Cheez Whiz. Serve. Move second batch of meat to side of pan and repeat until all meat and sandwiches are prepared. Add more butter when necessary. Per Serving (excluding unknown items): 464 Calories; 35g Fat (68.4% calories from fat); 34g Protein; 3g Carbohydrate; 0g Dietary Fiber; 91mg Cholesterol; 1156mg Sodium. Exchanges: 4 Lean Meat; 4 Fat. Serving Ideas : Very thinly sliced Top Round is a good substitute for ribeye. Add in fried onions, mushrooms or peppers if you desire. You can also substitute provolone cheese for Cheez Whiz.